Reiki helps you connect to your inner light, to achieve a sense of calm, and to bring energy and vitality to your whole life. You can be yourself here — the REAL you — and when you are shining your own light, you can light up the world. Feel peaceful, calm, and re-energized! Reiki is an energy therapy where the practitioner is a channel for Universal Life Force energy. All your chakras, the aura, and energy centers in the body, as well as the emotional and spiritual energy bodies, are balanced and energized. 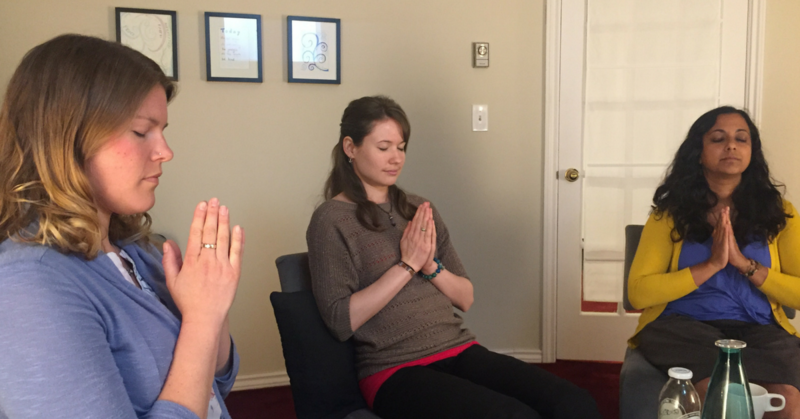 Each session includes intention setting and discussion time, approximately 45 to 60 minutes of Reiki, and time to share at the end. Bask in the healing vibrations of sound. In this immersive experience, you access deep healing reserves within you. As you rest in meditation, your intention is carried by the sound waves right to your energetic centre. Singing bowls have been used for centuries to expand awareness and bring forward your natural gifts. Leave feeling refreshed and renewed on every level. Understand the connection between your body, mind, and spirit with our internationally certified health coaches. Each health coaching session will guide you to access the deep wisdom within you to overcome blocks to your well-being. This is not menu planning! This is a fully integrative approach to your health and well being that will activate vitality on every level. You and your coach work together to create a plan for your health that is achievable, easy, and fun. Get ready to activate your whole health! Trilotherapy is a method designed by Zen Master Nissim Amon of Israel to help create inner balance between the desires of the heart and the guidance of the rational mind. Through a series of workshops using ideas and techniques from both Eastern philosophies and Western medicine, you will gain insight about your two inner children, the Heart and the Mind. You will discover how to help these two get along in order to bring your true self, the Center, into complete balance and harmony and to achieve happiness on a new level. Workshops involve meditation, exploration of your inner child, written exercises, elements of movement, mindful breathing exercises. The full program involves completion of 10 workshops or you may select one or two workshops upon the advice your practitioner. Activate your LIGHT in the world and make a nice living doing it! Get one-on-one support and coaching to achieve success in your holistic or heart-based business. You do not have to sacrifice your values to get ahead. Learn how to embrace an abundance mindset and start your business of the soul. Our gifted teachers share from their vast wealth of experience in being heart-based entrepreneurs from many years. Get past the nerves and start shining! Understand the spiritual, energetic, and emotional path you are on through this deeply intuitive reading. This reading gives you insight into the current patterns in your life and provides guidance on how to manifest the best possible outcome. Our readers may use angel oracle cards, runes, tarot, or directly channelled messages to support you. The quantum leap experience happens when we cast our intention into the field of miracles and open our hands to receive. You’re in the right place to learn how to let go of all the junk holding you back so you can begin living the life you were born to live. Reiki is a life-long spiritual practice and an energy healing method that originated in Japan. It feels amazing, like an hour long, personalized meditation. The results people have been getting are astounding. We are by appointment only (24 hr in advance). Please note that we do not do same day appointments or walk-ins. We accept payment by cash, cheque, credit, or debit. For the first time I have found a spiritual practice that is nurturing and compassionate. I’m not surprised that I now turn to the tools I’ve learned to use on a daily basis. I am so looking forward to learning more! Geneva Robins has been an incredible teacher and one of the most inspiring women in my life! She shines and lights up the lives of anyone who crosses her path. 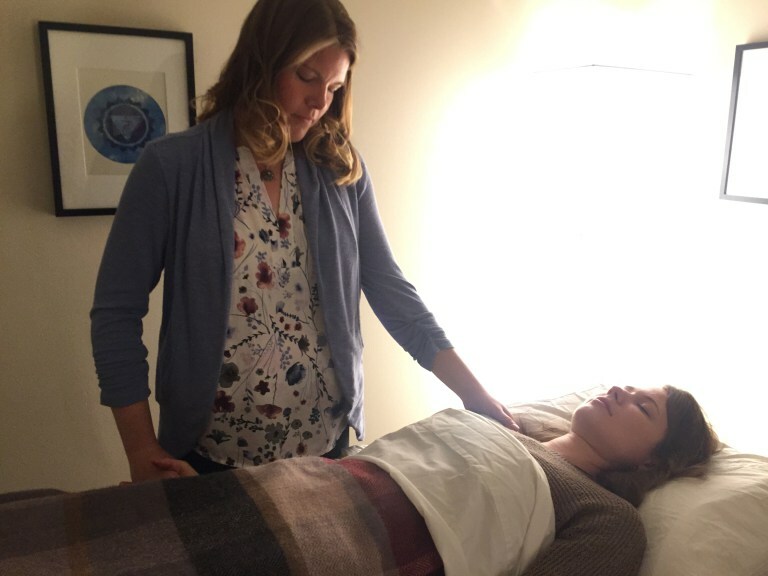 Having Reiki Healing sessions with Geneva is an incredible and awakening experience, she has helped me overcome many things that have ailed me my whole life, taught me to let go of what no longer serves me and harness the energy and power to transform and create a life that is full of love and light! If you are interested in ANYTHING reiki, Geneva is your girl!! <3 <3 <3 a thousand stars in my books! 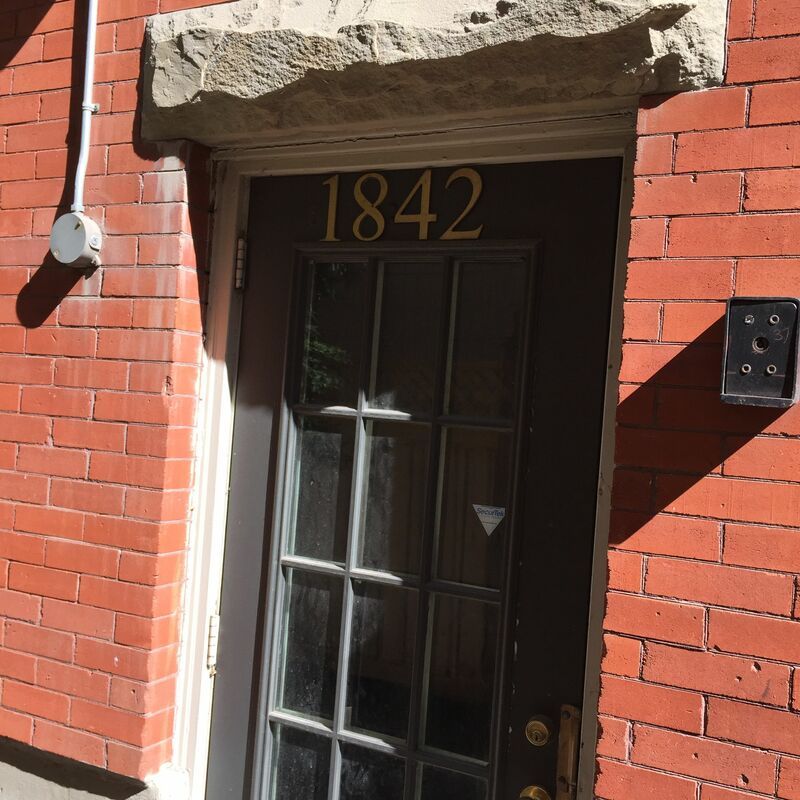 Geneva is very knowledgeable about Reiki and all it entails. She is passionate about her work and about people, and it certainly shows. The space is easy to find, super comfortable and cozy! Thank you so much, Geneva! My Reiki session with Marsha was amazing. She combined the Young Living Oils with the session to help me with an emotional release. I left feeling clear and calm. So wonderful. 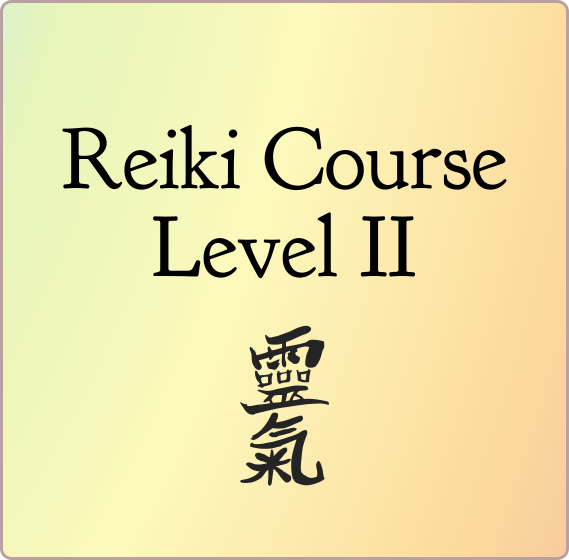 My intention when registering for Reiki level I was for self healing and spiritual growth. 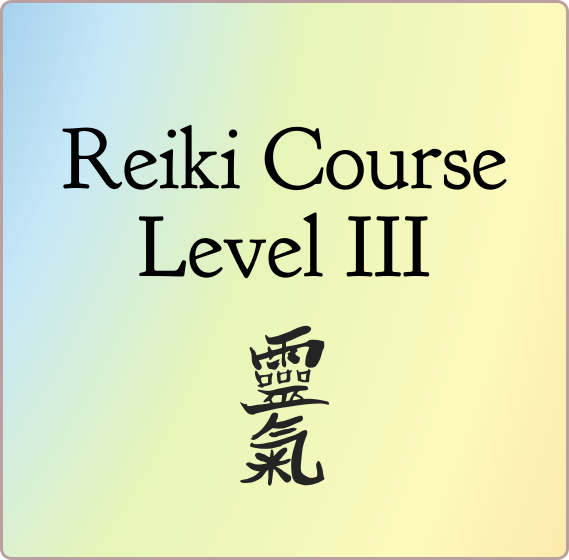 The knowledge, enlightenment and healing I received in Reiki I & II has been a life changer for me and my family! Geneva’s caring, kind and continual support has made the process of learning and healing comforting. I’ve been able to heal childhood traumas in myself, to using Reiki in everyday practice to manage stress. Geneva is a natural healer and amazing teacher/mentor! I will definitely be recommending you to others and coming back!!! 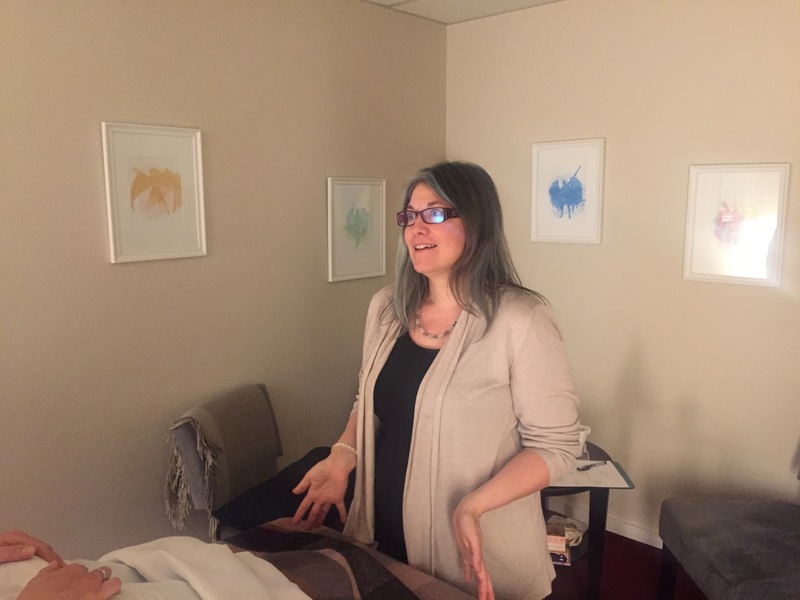 The Reiki session I had was exactly what I needed, and afterward, I felt completely immersed in love and light, and felt abundant joy, gratitude, freedom, and confidence. I felt incredibly safe during the session, and free to let go. 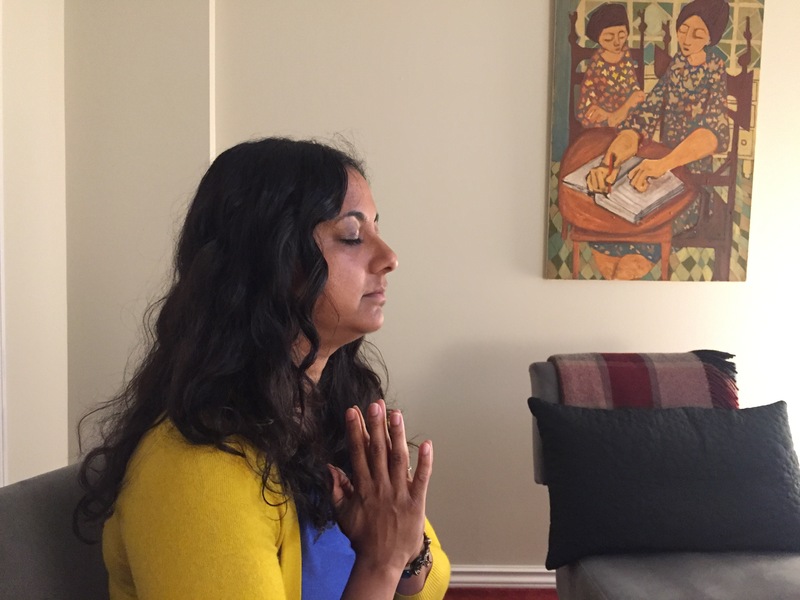 Geneva is so warm, welcoming, and full of light— the support I received during my Reiki session was powerful. I can’t wait until my next session!! Over the last 16 months Geneva has guided me to completely transforming my life. She has helped me find deeper self love, confidence and authenticity, which has allowed abundance and happiness to flow into my life. 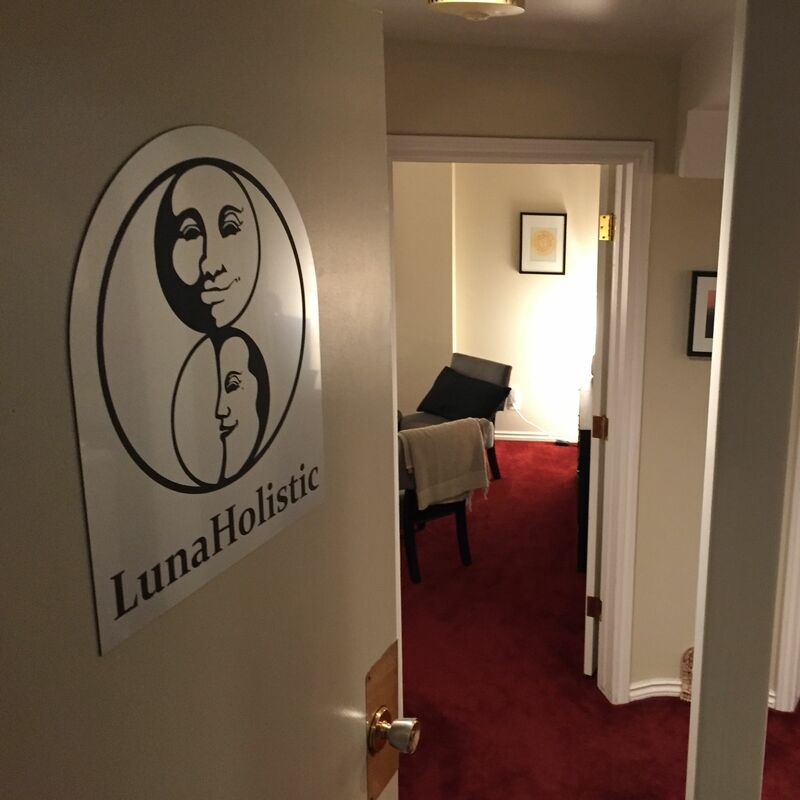 The energy she has created in Lunaholistic is gentle, warm and supportive. Genevas love and wisdom never fails to amaze me, I highly recommend taking a course at Lunaholistic with Geneva or any of the beautiful healers working here. Thank you for guiding me into a mindset from which I can better guide myself. Reiki is a skill that anyone can learn. We teach you to access Universal Life Force Energy. 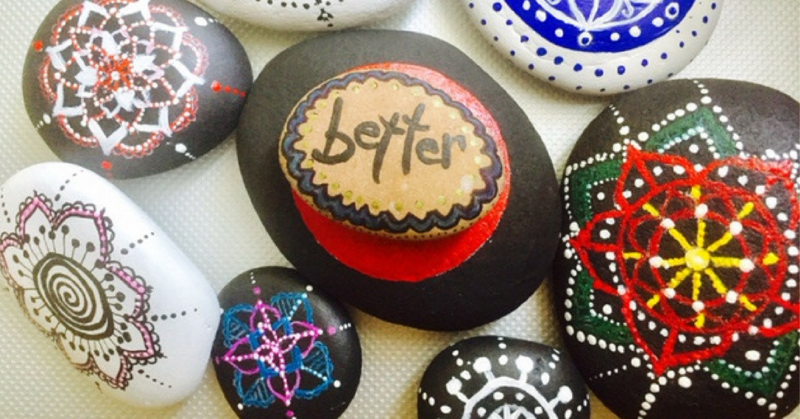 Learn the basics, get attuned, and develop a solid self-care and meditation practice. 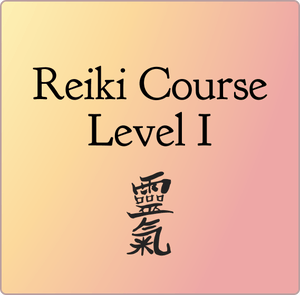 Learn to channel Reiki for others, access the Reiki symbols, and practice giving sessions. Manifest with Reiki and access profound energy and healing techniques for transformation. Learn to teach! Attune others to Reiki and assist others with this phenomenal work. So happy. The courses you take here will change everything. Right at your fingertips is a power to channel Divinely-guided life force energy. Our courses are longer so that you can get the time you need to practice. 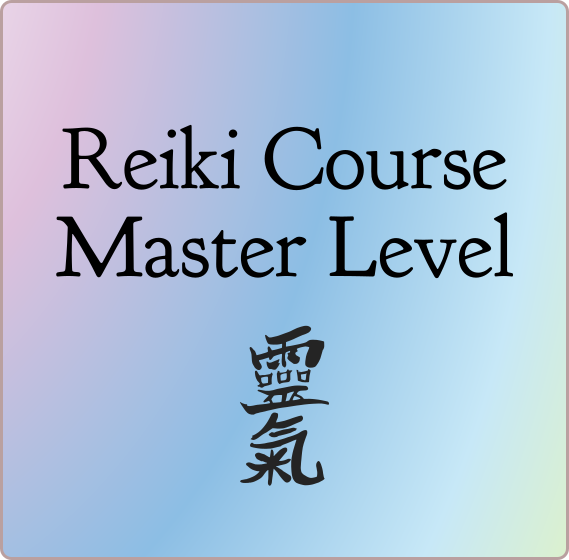 Many people take Reiki to support and expand their own spiritual practice, but we also create a structured class environment in this certificate program if you want to become a practitioner or teacher. Miracles come in moments. Be ready and willing. Reiki is universal, unending, always present, life force energy. It is found at the point where the subatomic and the cosmic meet. Reiki has effects beyond time and space. It can affect our family and ancestral histories, past lives, and can act across great distances as easily as it can across a room. It does not require time or space to have an effect. What it does require is intention, attention, focus, and love. No matter where you start, you can let go of worry and anxiety and embrace faith and trust. Reiki is not about being perfect. Indeed perfection is a totally abstract idea and is not real. Reiki helps us access, not only energy, but also the deep wisdom that we are all connected to something far deeper, wise, and loving than we can even imagine. This loving energy is available to all. Anyone can learn Reiki. You do not need any special skill or ability to start. You only need a willingness to learn and expand your natural gifts. We have the best bunch of Reiki Practitioners. This group of people are immensely talented and caring humans. Read our story. Reiki has changed our lives. 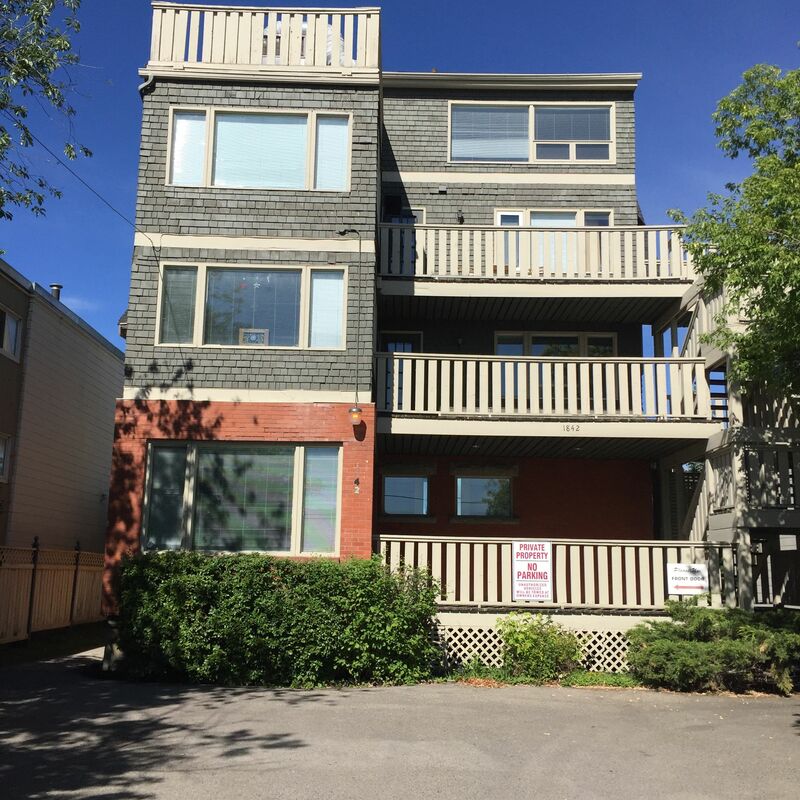 Free parking is available behind the building or on street next to the Mount Royal School. 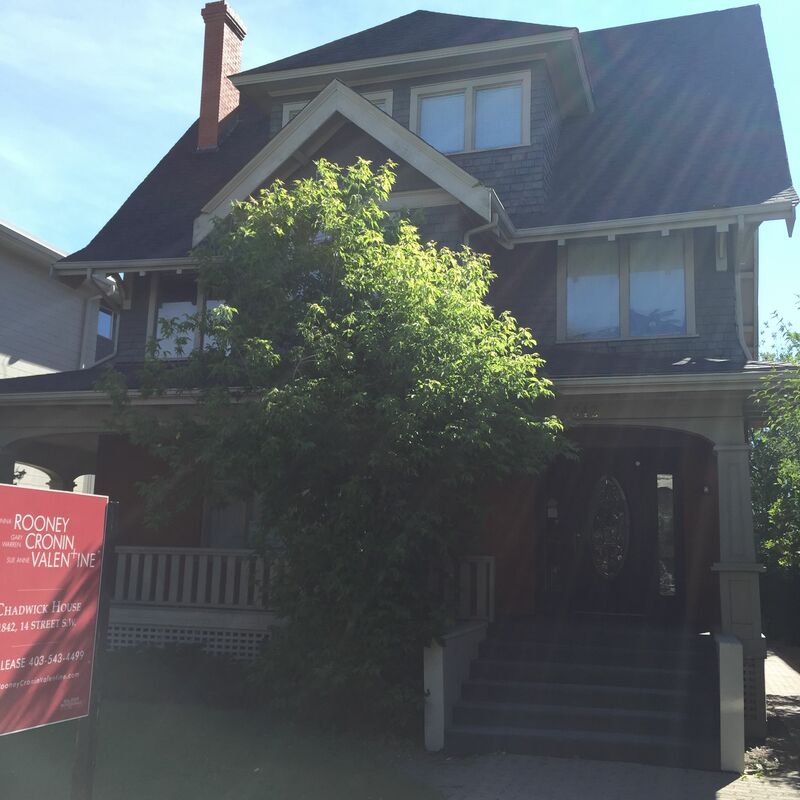 Founded in 2010 by Geneva Robins, LunaHolistic has evolved to the beautiful centre it is today. The centre opened in 2016 and is a calm oasis in the centre of a very busy city.